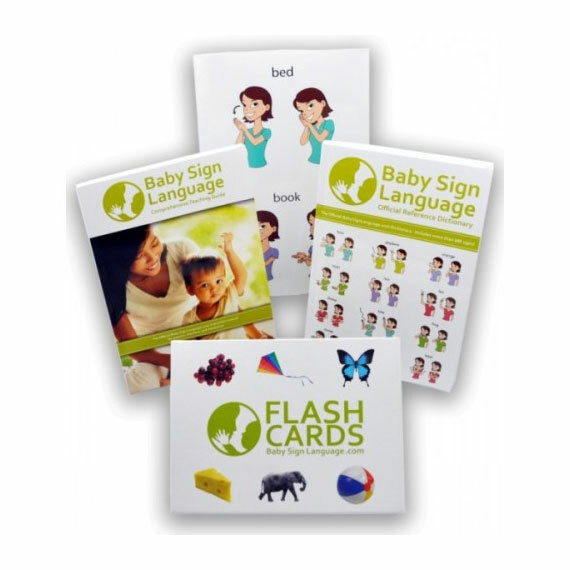 Usage: We use the sign for hear when we begin to transition into speech. 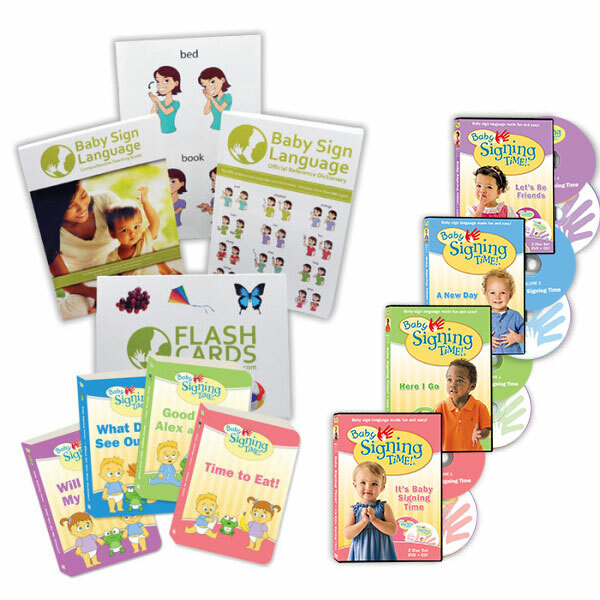 We sign and say words to encourage our babies to listen and repeat. 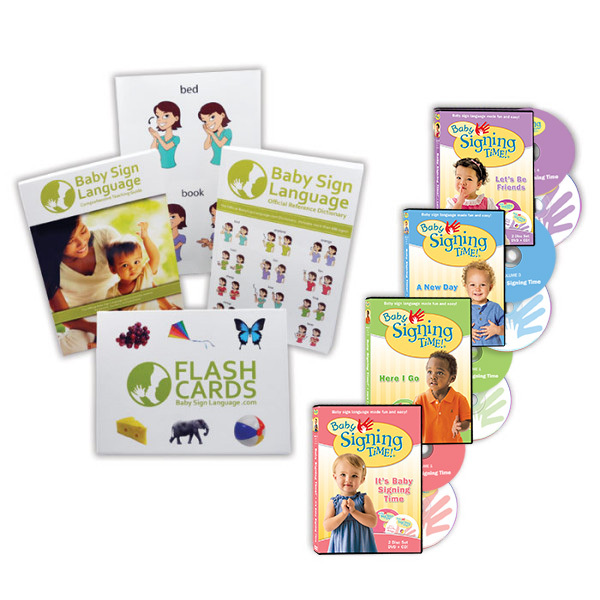 To learn how and when to teach the sign, take a look at the hear baby sign language video, diagram, and tutorial.